The campus boomed with student life this past week as incoming freshman from around the country came to Lipscomb for June Advance. At Lipscomb, the orientations are broken into a three-part system, with the university hosting the first in June, and two others later in July and August. This is intended for students to get a chance to have a more one-on-one interactive experience with smaller group sizes to get acclimated to college life. Associate Dean of Student Life Dannie Woods was once a student at Lipscomb University and noted that it’s interesting for her to be able to accurately see it from both sides — student and faculty. One of the students at this month’s Advance, Chelsea Brown, is an incoming freshman from Murfreesboro, Tennessee. “When I toured Lipscomb, it just had an aspect that felt like home,” Brown said, adding that the events she was most looking forward to were the sporting events like basketball and volleyball. Michigan native Hadlee Chubb was another incoming freshman at Advance. “I am most looking forward to living out on my own because I am going to be so far away from home,” Chubb said. 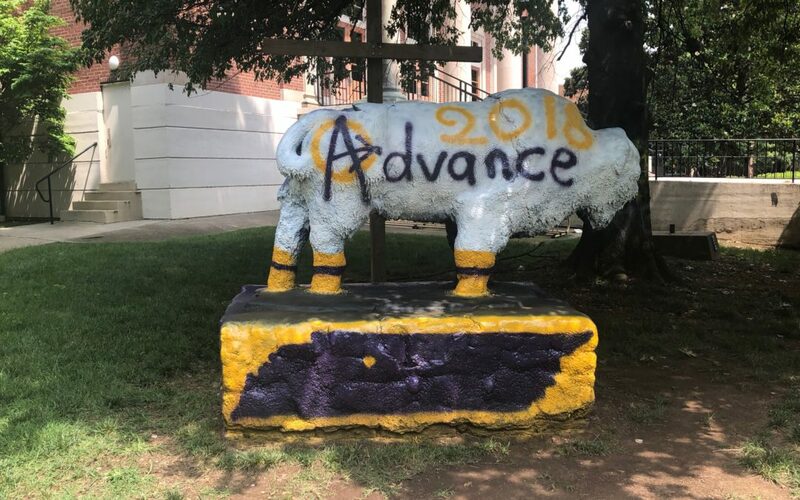 With June Advance coming to a close, Lipscomb University is gearing up and getting ready for the next round of students coming to be a part of the Lipscomb family during the July Advance, which will take place on campus July 10-11.